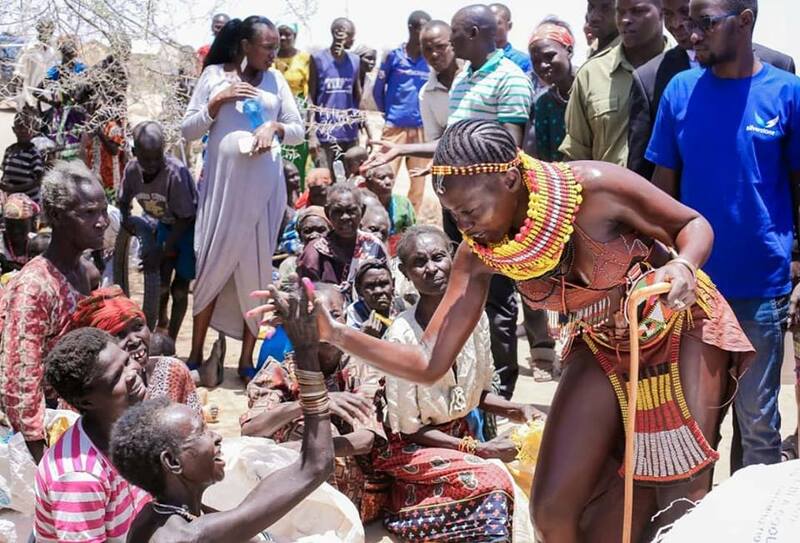 Kenyan singer Akothee has the entire nation praising her after she helped hunger-stricken people of Turkana county. More than 10 deaths linked to drought have been reported in the past week. 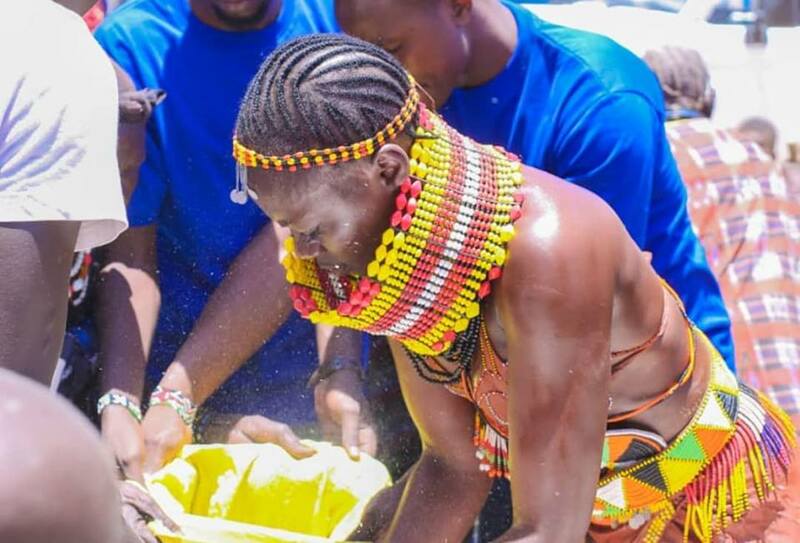 Akothee started a pay bill number calling upon her fans and well-wishers to help her feed the hunger-stricken Kenyans. 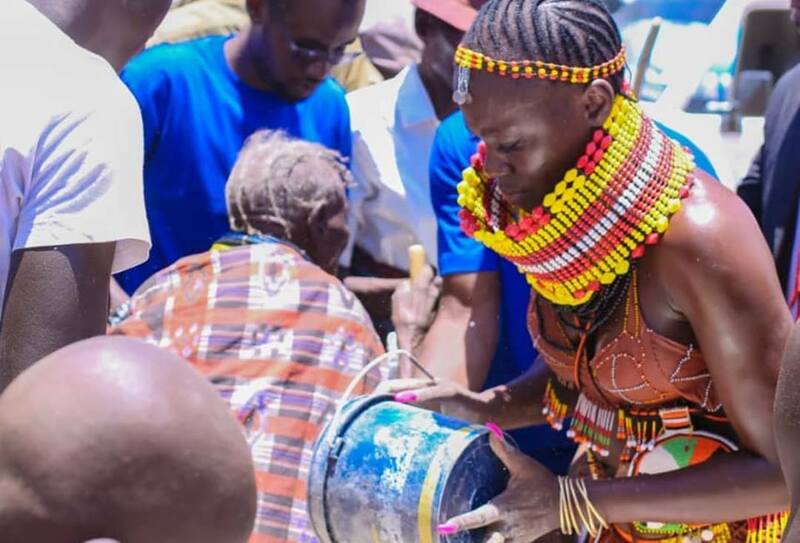 Madam boss, as she is popularly known left for Turkana on Friday, where she’s still putting smiles on faces of the affected people. 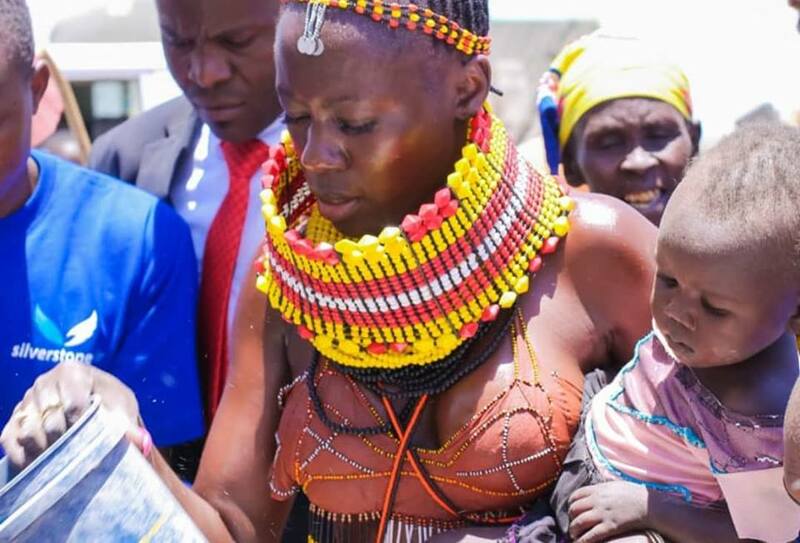 In one of her posts, Akothee revealed that she schooled in Turkana, where her dad used to work. I was raised here , I went to school here, my dad was an administrator we lived in Kakuma and schooled in Turkwel girls , I have a personal relationship with Trukana, I have just come home to my people, with gifts from my fans, my dad adopted a girlchild from here , she is doing very well and have an organized life, she was my best friend in school but a total orphan , and the story continues..
DP Ruto refuted claims that several people have lost their lives following the current drought situation. 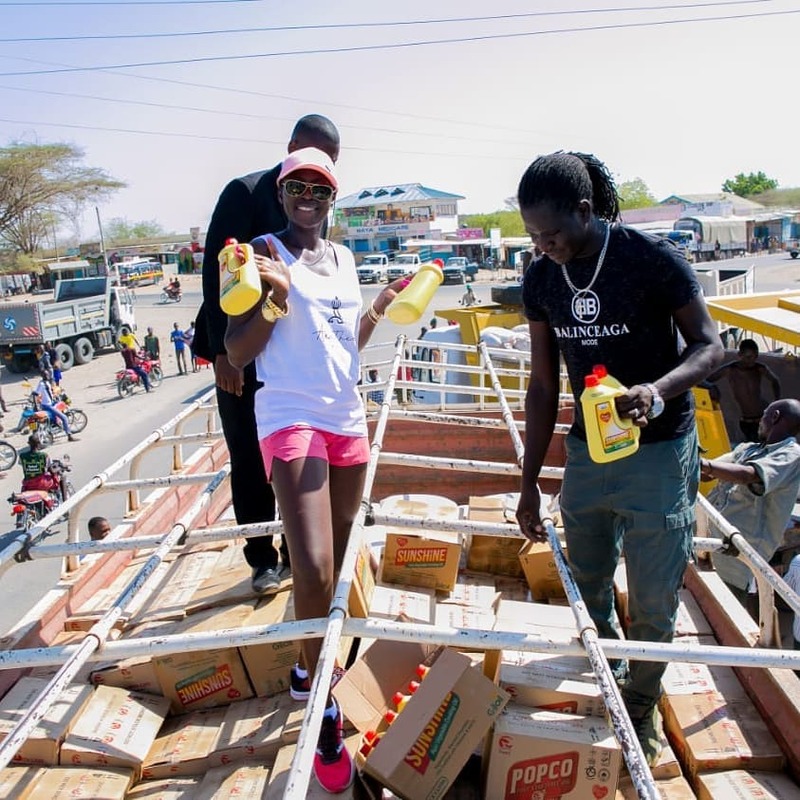 After setting eyes on some of those affected by hunger, Akothee said that this was an insensitive case. 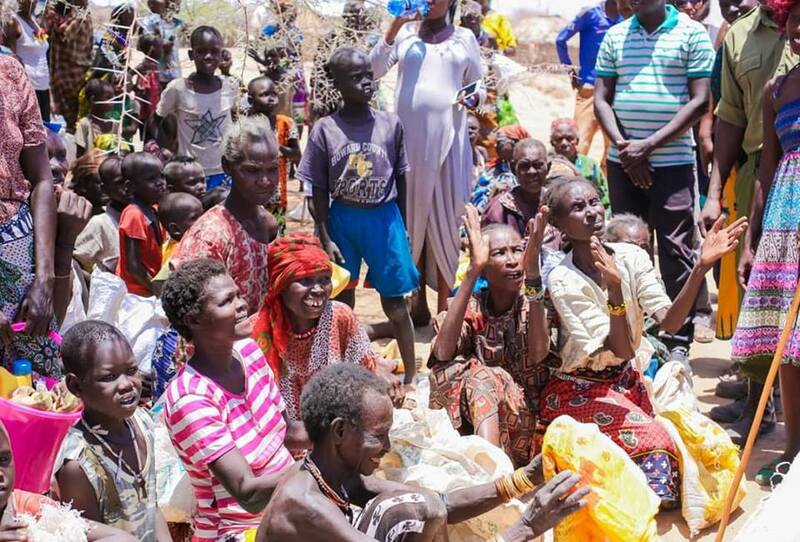 I have been doing charity All my life, and it would be very insensitive of me not visit Turkana, I am not here to prove anything, but to bring hope and good news to our people, let them know we care & that the whole world is with us, we can always find a solution, lets see solutions and not problems. 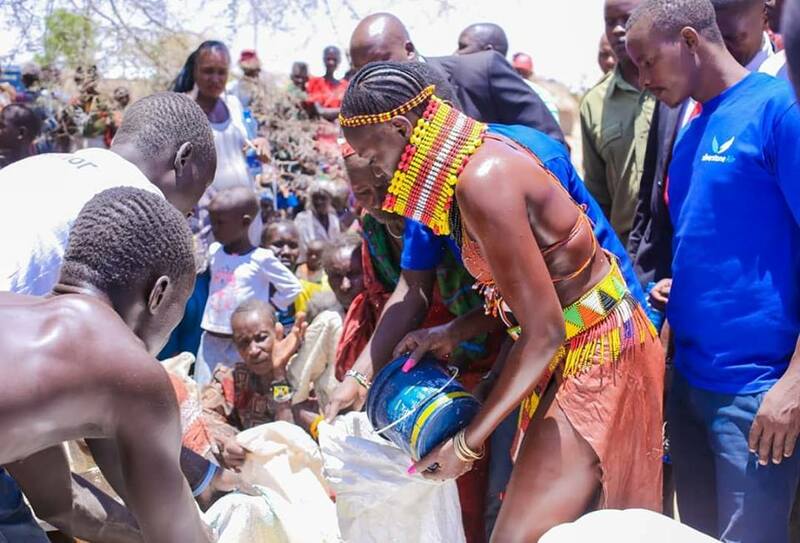 Below are photos of Akothee distributing food to affected people. Pauline Raphael This pic stands it all. A thousand words in it. The simplicity and the heartedness made her be who she is today………comfortability ni kufanana nao. Peace in heart. Janet Mbugua Akothee, I even said this in my upcoming vlog. You’re a true leader. And doer. Favor upon you. Kym Fake deep aside. 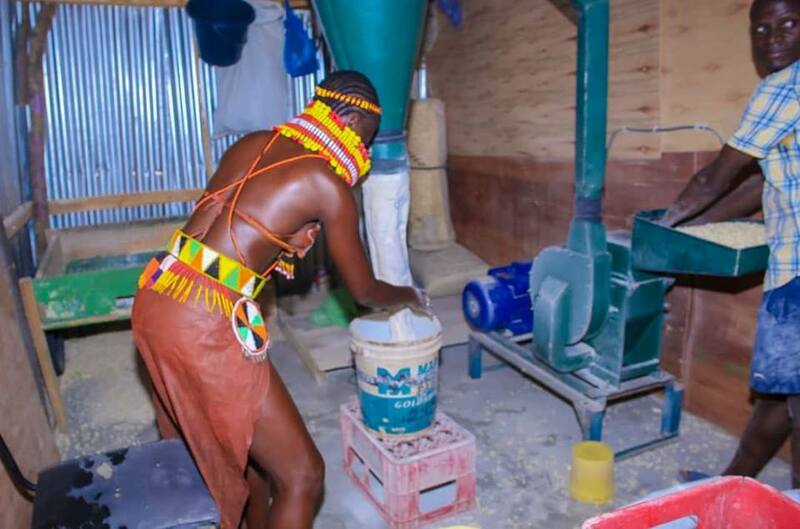 This #Akothee story has clearly painted the picture of the society that we live in. Judgemental, hypocritical, mean, two-sided. Name it all. 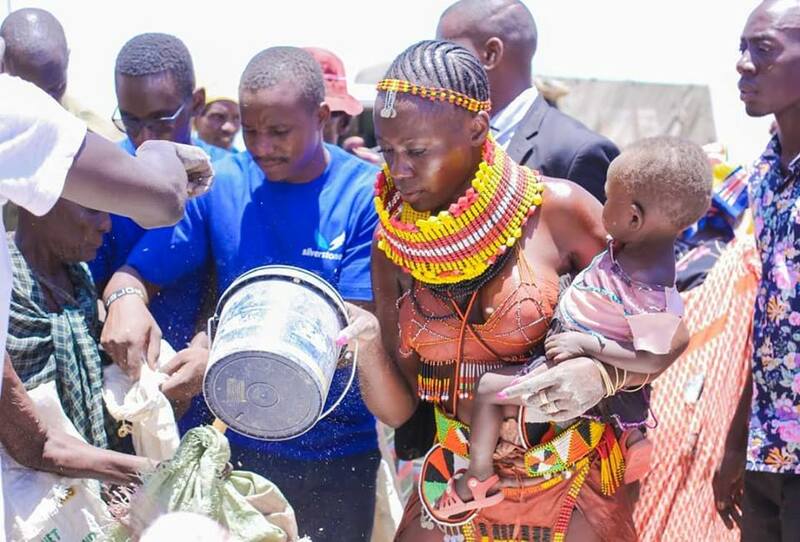 George Mbiji Amazingly philanthropic! Extend from being single mother’s President to all singles. Maliq So #akothee is a musician and Ruto is the dp樂 let that sink in!! Tanykuut Since we are a failed state anyway, why can’t we try try #Akothee, as our president in 2022, atleast she admits her failures and doing something about it.